JOHN – It just occurred to me today that I’ve never celebrated Halloween before. MOLLY – And why’s that? 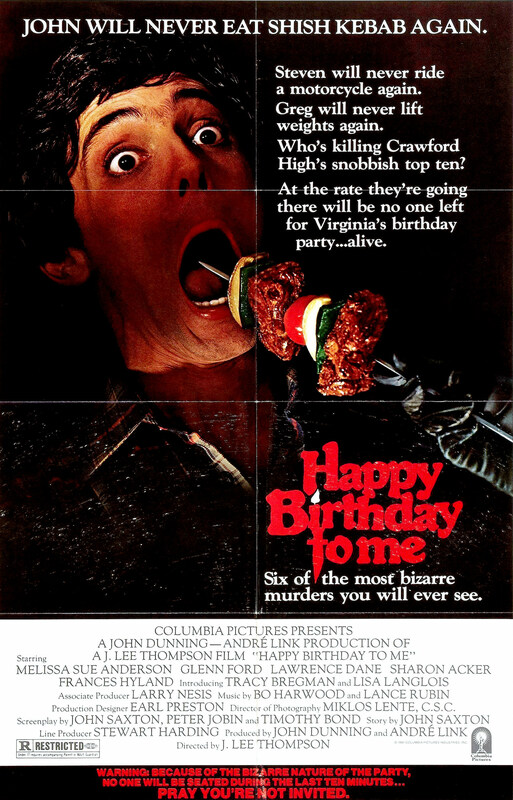 JOHN – Oh, we’ve got a psychotic serial killer in the family who loves to butcher people on Halloween, and I just thought it in bad taste to celebrate. 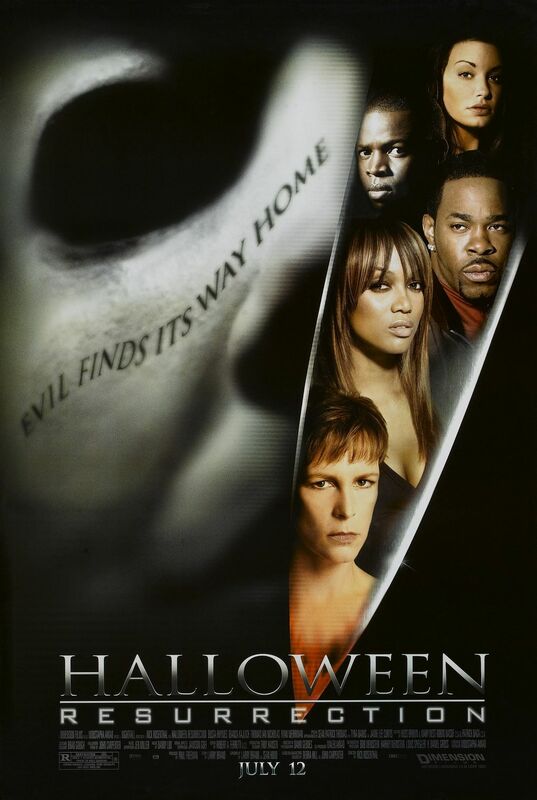 After the train wreck that was Halloween: The Curse Of Michael Myers I’m surprised Dimension Films and Miramax had the gall to bring ol’ paleface back yet again. Still, bring him back they did, in a film made to mark the 20th anniversary of the original Halloween. And you know something? 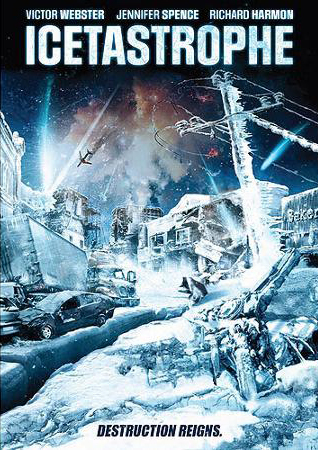 They actually did a decent job this time. Everyone (including me) always goes on about how incredible the first Halloween was, and with good reason. 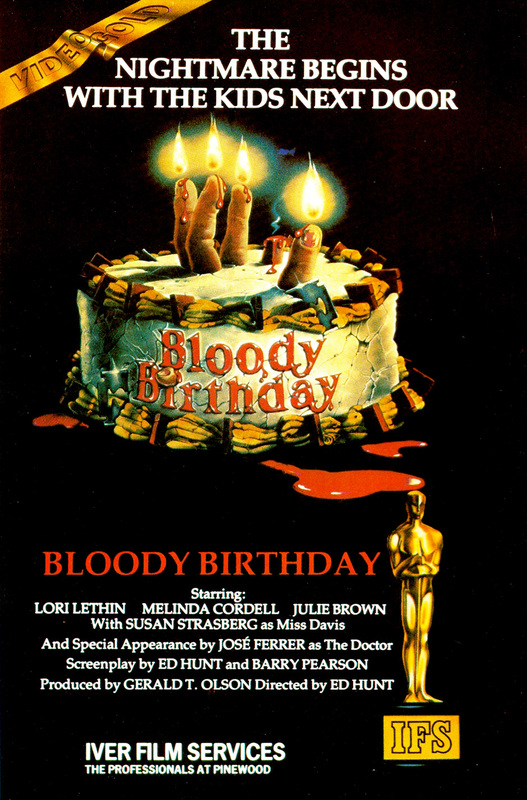 It was a landmark in horror history and one of the first true pioneers of the slasher genre. 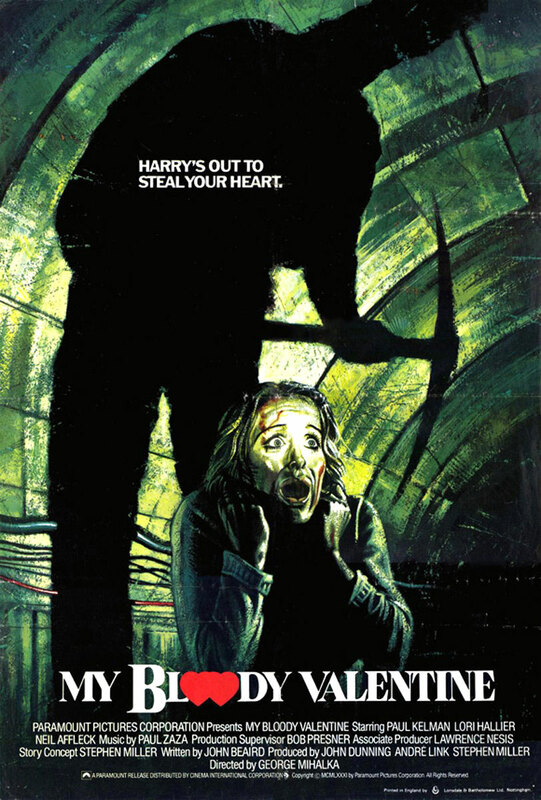 It’s understandable then that its sequel doesn’t get quite as much recognition but it’s a shame because while it isn’t quite as innovative or genre-defining as its predecessor it’s still a strong slasher and a decent conclusion to what John Carpenter had only ever intended to be a two-film story. 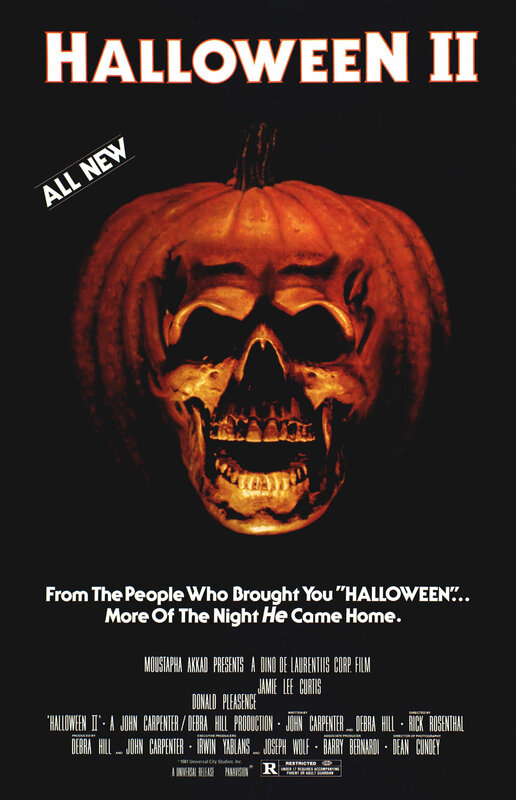 Carpenter only wrote Halloween II, this time passing the directing duties to newcomer Rick Rosenthal. The film’s first five minutes are a recap of the last five minutes of its predecessor, reminding us of the final confrontation between Laurie Strode (Jamie Lee Curtis) and Michael Myers, and the eventual saving of the day courtesy of Dr Sam Loomis (Donald Pleasance). 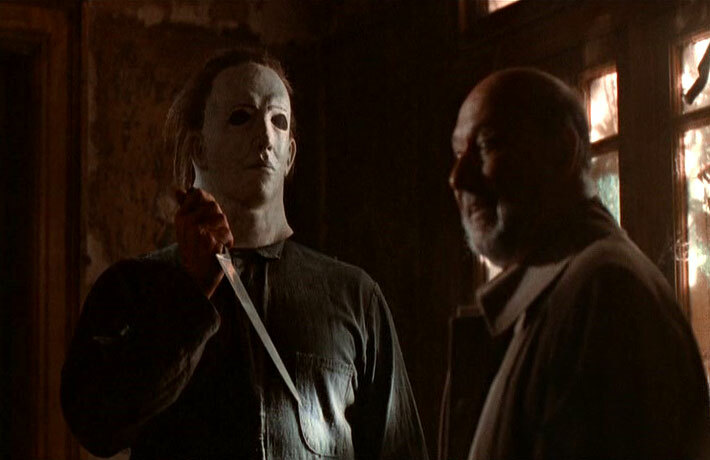 After the original film’s ending, with Loomis firing six shots into Myers (though some dodgy editing means this time he actually shoots him seven times) and “the Shape” legging it, the rest of the film then takes place from that immediate point on and shows what happens over the rest of the night. While Halloween 4 wasn’t the greatest slasher ever made, it did at least have a cracking ending that suggested the inevitable fifth film would take the series in a twisted new direction. 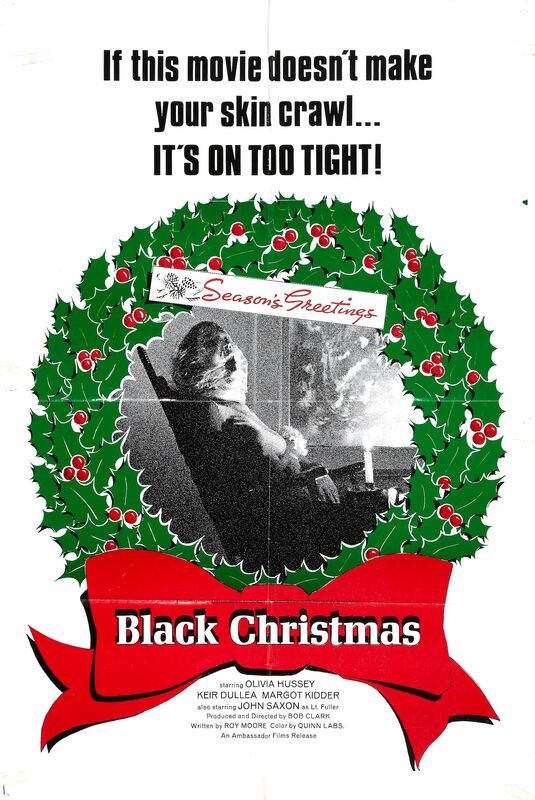 This makes Halloween 5 all the more frustrating then, because not only is it a pile of pish but its predecessor had practically spelled out how it could have done it better. 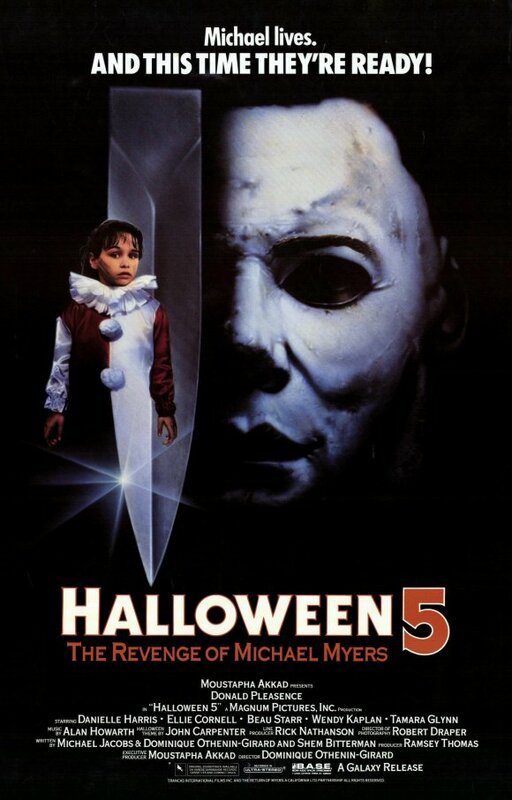 Halloween 4 ended with young Jamie Lloyd (Danielle Harris) going a tad mental and stabbing her foster mother while dressed up in a clown outfit, much like young Michael Myers did at the start of the original Halloween. Many took this to mean that Jamie was going to follow in her uncle’s footsteps and continue his killing spree. Instead Halloween 5 decides that her foster mum survived and Jamie was sent to a children’s psychiatric hospital, where she recovered. Bottlers.